The UNC Board of Governors is changing the process by which it selects chancellors for UNC system schools, opting for a process that’s more confidential and includes more rigorous background checks. The move comes after this summer’s search for a new chancellor at Western Carolina University fell apart when a board member gave candidate information to a private, outside agency. 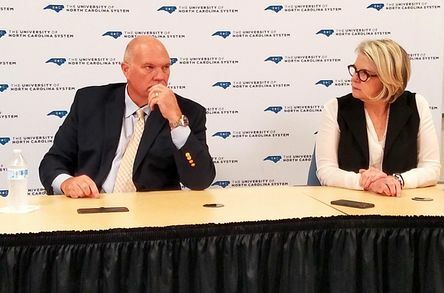 Board of Governors Chairman Harry Smith called the new process “a great collaborative effort” between board members and UNC President Margaret Spellings. The new process will “check all the boxes,” he said. “I think we all agree that one of the most critical things we do, if not the most critical thing, is hire our CEOs,” Smith said. Board of Governors member Tom Fetzer went beyond the existing vetting process this summer, asking a personal friend’s company to look into the final candidate for the position, who had been chosen by Spellings from a group of finalists. 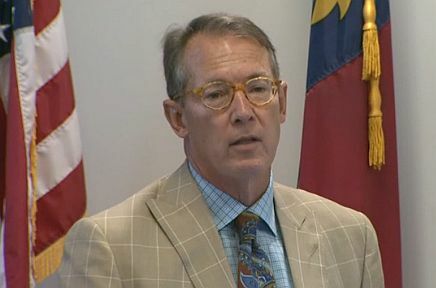 Using information on the candidate supplied by Fetzer, the company turned up what he said was inaccurate information the candidate had provided during the search process. Fetzer sent the information to fellow board members, igniting a controversy. The candidate withdrew themselves from consideration for the position just as their appointment was to be voted on and the process had to begin anew. It was later revealed Fetzer had spoken to Spellings about becoming interim chancellor at Western Carolina, but she said they had already chosen someone else. 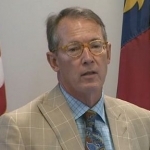 Though Fetzer denied he was pursuing a full-time appointment, fellow board members condemned Fetzer’s leaking of private information and suggested he was pursuing a personal agenda that was outside the accepted process. Fetzer insisted he was simply acting in the best interest of the system and that the process of selecting chancellors needed reform. The aborted Western Carolina search process was the second recent search process to face controversy. In March, the executive search firm hired to find a new chancellor for East Carolina University returned its $110,000 fee after providing inaccurate salary information and failing to “meet expectations” in the search. After contentious closed session arguments and much finger-pointing, the board agreed to undertake some changes this summer. On Wednesday, it unanimously approved what members called an improved selection process. Asked Wednesday if this new process would prevent disclosures like those made by Fetzer back in July, Smith expressed some regret over how the Western Carolina candidate search was handled. Smith said the new search process should provide more autonomy at the local level, putting much of the responsibility with the trustees of the individual schools. “I think what we’ve got now is a process that will be much more healthy,” Smith said. The board has already gotten some push-back on the new process. While it enhances confidentiality, it will also shield candidates from public scrutiny until they’ve already been hired. Smith and Spellings both said many candidates need to keep their job-seeking confidential in their current positions. “One of the things we don’t want to do is inhibit the candidate pool,” Smith said. * No UNC Board of Governors member may apply for a position as chancellor of a UNC school without first resigning their position on the board. * Members of the board of governors will no longer serve on search committees, though they can recommend committee members. *Board members who live in the area of the university seeking new leadership or “have a particular interest in or knowledge of the institution and its mission” may be asked by the search committee chair to attend candidate receptions or other events at which candidates are present, but will be required to sign confidentiality agreements. * Any individual involved in the search process, including but not limited to members of the Board of Governors, the search committee, the board of trustees, and staff will keep confidential all search-related records and information that are required by law to be kept confidential. Confidential information includes, but is not limited to, personnel records and information of candidates, attorney-client communications, and closed session deliberations and information. 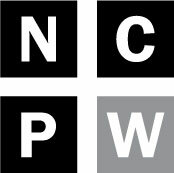 *Any candidate presented to the Board of Governors for election as chancellor must have had a completed background investigation that includes, but is not limited to verification of prior work history and educational credentials, confirmation of most recent total compensation, reference checks, criminal background check, credit check, civil litigation check, and scans of relevant social media and news media references applicable to the candidate. This investigation may address any other issues deemed of relevance to the president to confirm the candidate’s suitability to serve as a chancellor. * Search committees will be encouraged to look beyond the academic world for candidates, including those with business or military backgrounds. * The UNC Board of Governors will have seven days to review information about the final candidate proposed by the UNC system president. This is a change from the current system, wherein the board’s Personnel and Tenure committee reviews the information within 48 hours of the final vote.